Loving Sairam to one and all! 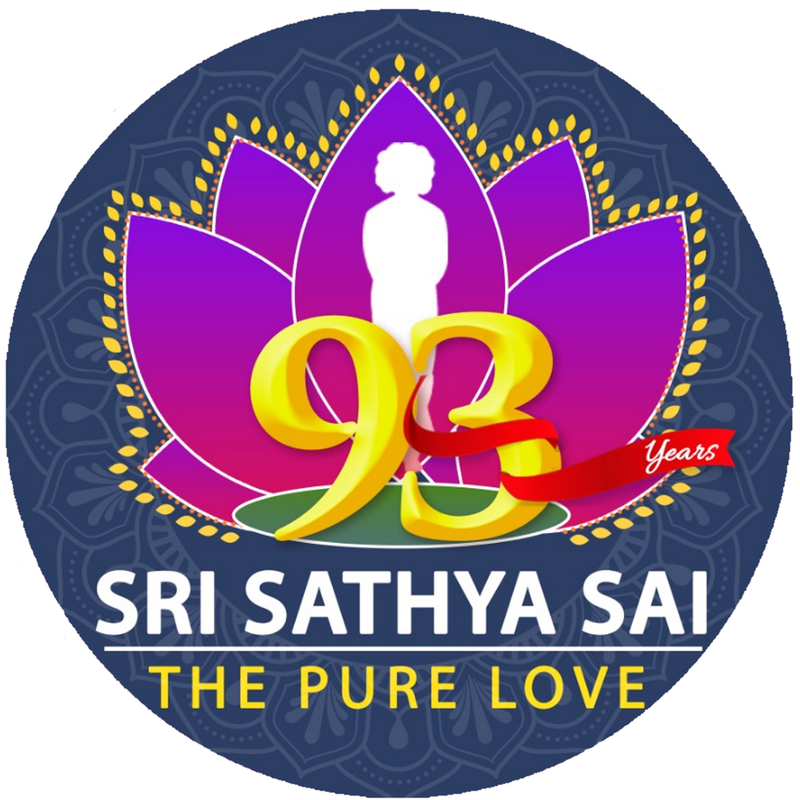 During Bhagawan’s 93rd birthday, IT Wing of Sri Sathya Sai Seva Organisations India released a new version of Sai One version 3.0 to both Android Play and iOS App Stores. These new versions of apps have a total revamp of simplified UI along with security and performance enhancements. 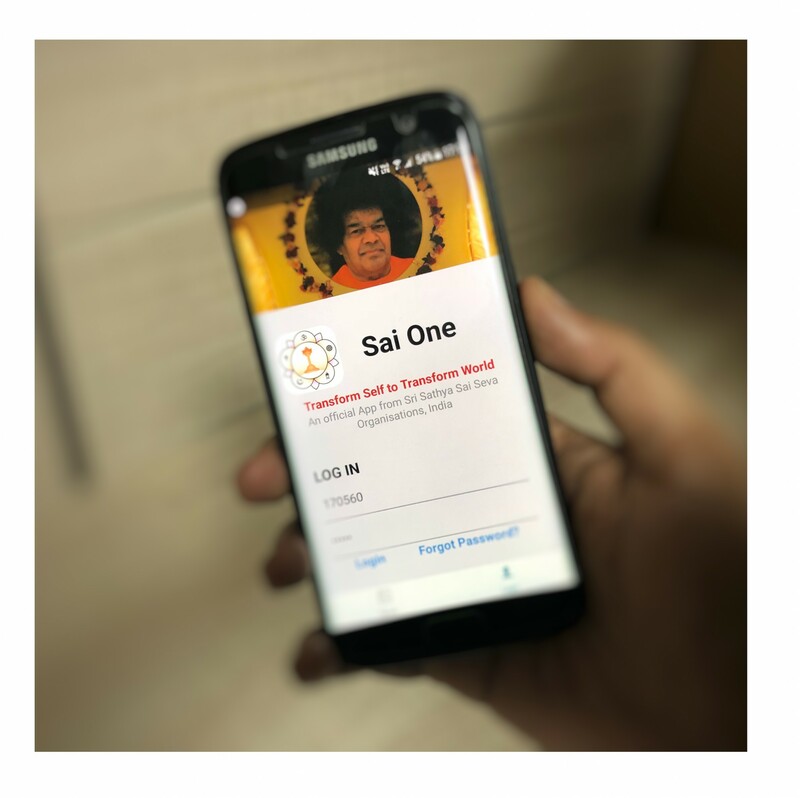 Sai One app starts with showcasing news feed that can pull various news feeds related to Swami and our organisation, now it is pulling feed only from SSSSOIndia.org website. Users can read and share postings without even login to App. Logged-In Users gets much more than news feeds. News Feeds based on their state, district and even samiti are pulled in their News feed. Events are showing according to their location. Introducing simplified registration to anyone to quickly to open features of Sai One. Upon login they can optionally update their profile on their convenience. Users can reset their password by themselves using their phone number and postal code. Upon successful validation, OTP is sent to their mobile phones and after validate they can change their password. Registering for someone in your center OR a family members is easy now — especially they don’t have a phone or a smart phone. Use Register option in the login screen to register with your phone #. Upon OTP validation, app will guide you to rest of the process. Members who updated their location details can be approved by their District Presidents (DPs). Upon approval they can sign-in to any national, state or district events with just one-click. Obsessed with smartphones? Now members can chant japas! Japa app feature allows members to chant Om Sri Sairam or Om Sri Sai Ram. After chanting minimum 9 japas, they can submit those japas to Central Japa Bank. Members can do japa chanting while waiting for a bus in the bus stop or movie lines or when standing in any line. Parents can encourage their kids to do japas when they want to use smartphones. Many more features and enhancements added to this release. If you’ve one already, get your updates. If you don’t have one download from your app stores. For further details, please contact IT Wing National Coordinator Bro. Brijesh through email at it@ssssoindia.org. For feedback/support send email to support@ssssoindia.org.